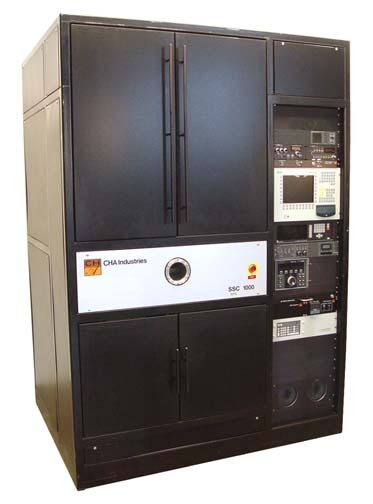 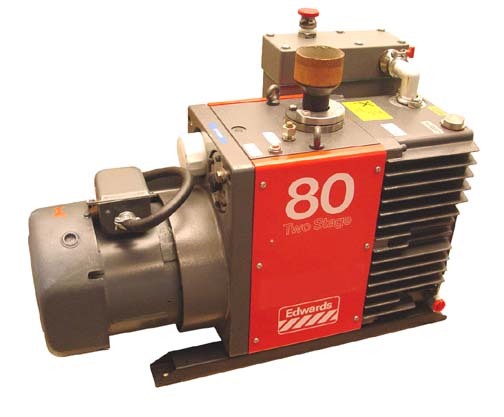 In addition to this CHA Industries SSC 1000, we stock a variety of other sputtering systems and PVD equipment. 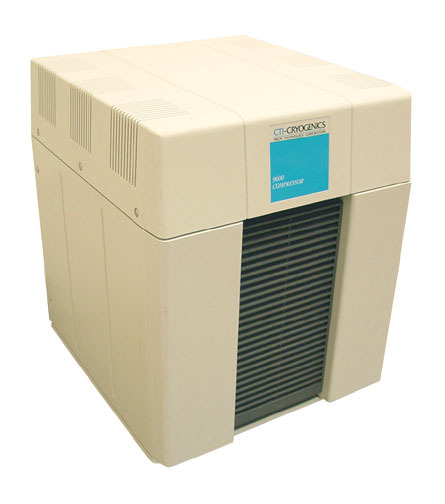 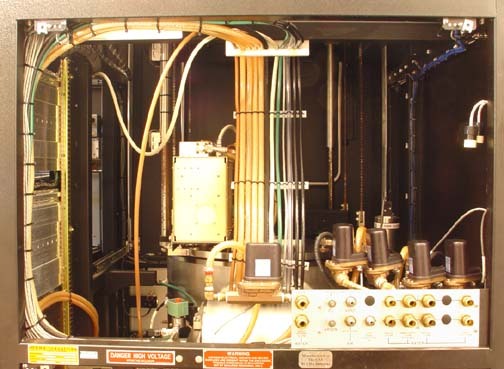 Typical manufacturers include Airco Temescal, Applied Materials, CHA Industries, CVC, Denton, Dynavac, Edwards, Leybold, Oerlikon, Temescal, Varian, Veeco Instruments and VonArdenne. 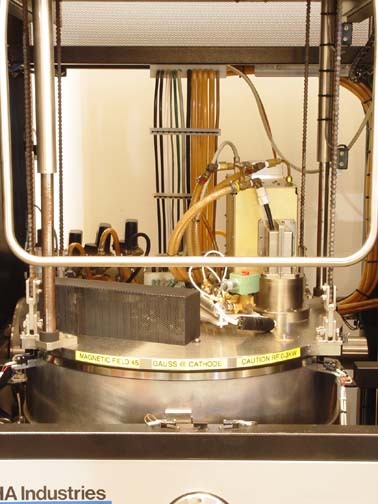 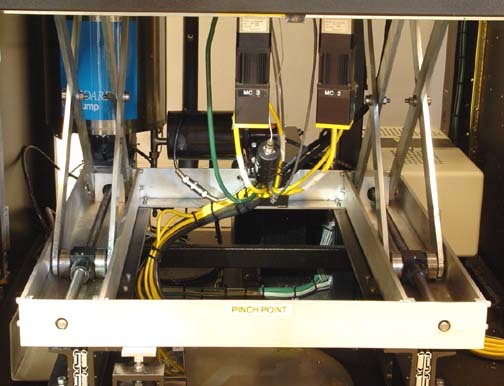 To view our complete stock of used physical vapor deposition, visit our Physical Vapor Deposition Equipment Category. 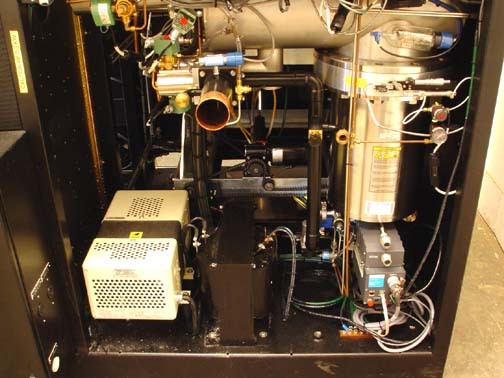 This sputtering system and all other equipment listed on this website are owned by Capovani Brothers Inc. and stored at our facility in Scotia, NY. 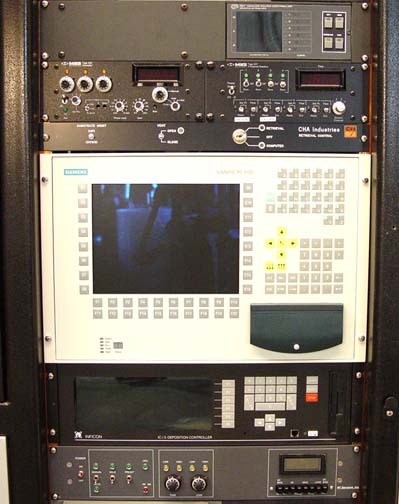 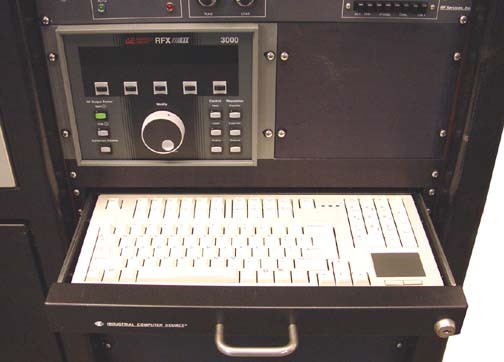 Inficon IC 5 rate and thickness deposition controller,configured for time/power control with 3.5" floppy disc drive intergrated for control of the shutter and sputter power supply.